Sir David Attenborough has chosen 10 endangered species that he would save from extinction on his imaginary Ark. The list, chosen for an upcoming BBC Two documentary, features species that perhaps most people have not heard of and includes two that are the focus of Whitley Award winning projects. The black lion tamarin is a flagship of 1999 and 2002 Whitley Award winners, Claudio Padua and Laury Cullen‘s work to conserve Southern Brazil’s highly threatened Atlantic Forests. In fact, with the support of funding from WFN, Claudio, Laury and their colleagues at Brazilian NGO, IPÊ, have led efforts to plant 1.4 million trees, restoring crucial areas of the black lion tamarin’s habitat and creating corridors linking otherwise isolated populations. Perhaps the most unusual creatures on Sir David’s list, however, is the olm. A blind salamander, this species is endemic to Europe’s largest underground river system, the Dinaric Ark. Based in Croatia, 2010 Whitley Award winner, Jana Bedek, is uniting biologists and conservationists from all 8 Dinaric Ark countries to build an effective network for conserving these delicate subterranean river ecosystems and the mysterious species – like the olm – that they contain. 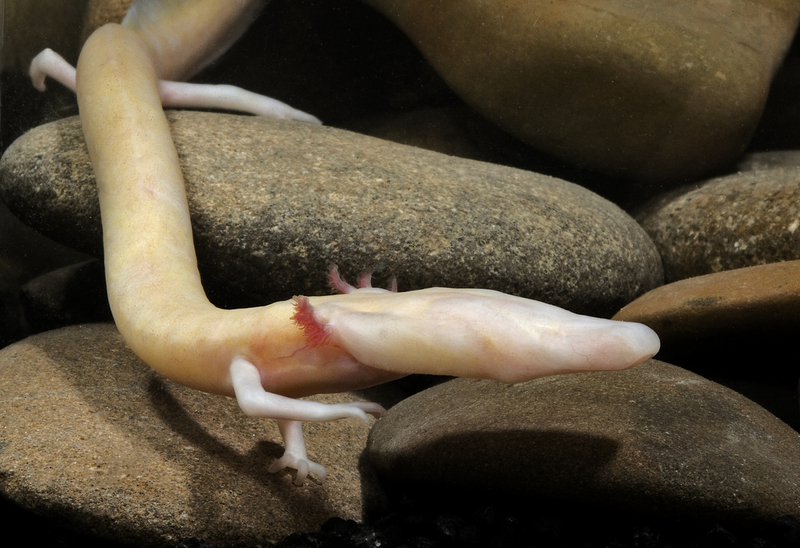 Make sure you watch Jana’s Whitley Award film to see the olm in action. The Natural World Special: Attenborough’s Ark, will be broadcast on Friday 9 November at 9pm on BBC Two.